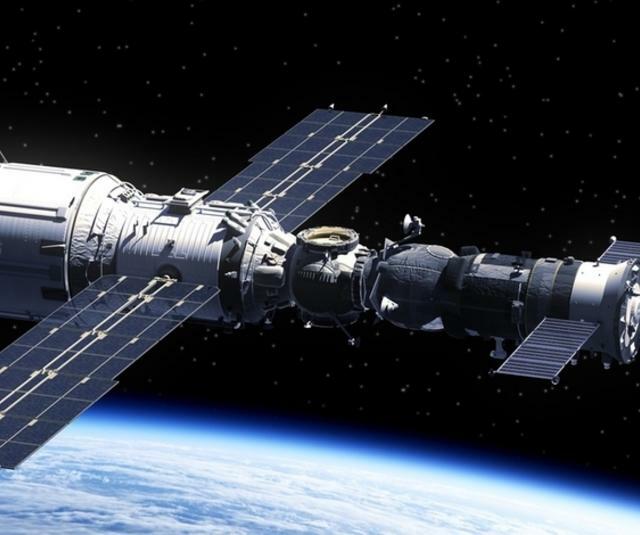 Spacecraft & satellite construction requires composite manufacturing with controlled processes, such as, infusion, gel coat, bonding, sealing, 2K mixing & dosing, viscosity & pot life controls. We have a wide range of equipment & solutions to build the right process. 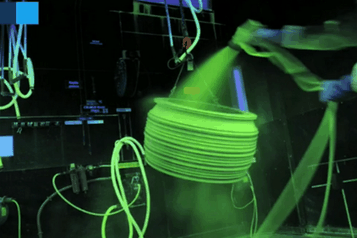 Penetrant testing is a method to Non-Destructive Test (NDT) primarily used in space. 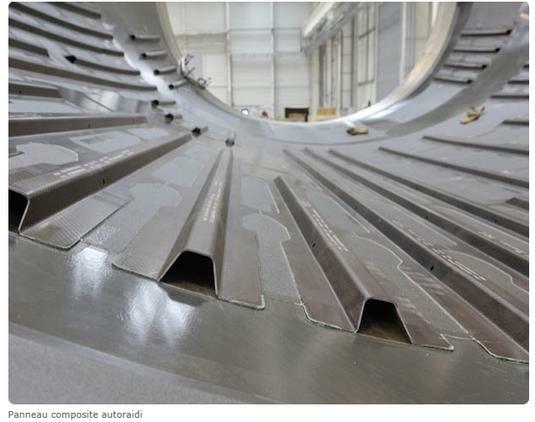 This method reveals the presence of discontinuities on any metal, ceramic & composite parts. 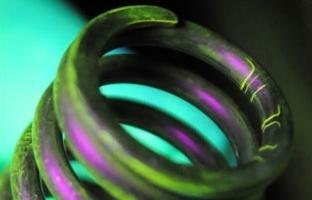 Fluorescent NDT is the branch that uses liquid & powder electrostatic guns. This process is done in 2 to 3 steps with a SAMES KREMLIN solution. 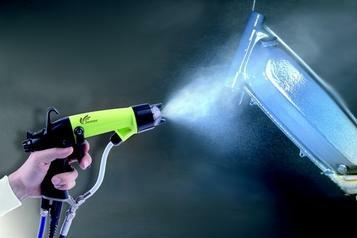 This step is only needed when post-emulsified penetrant has already been applied. 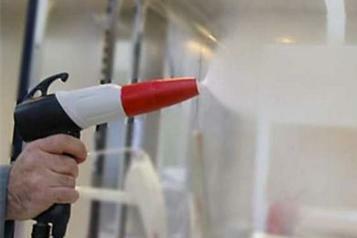 Emusifier can be applied by conventional spraying or with the addition of electrostatic effect.